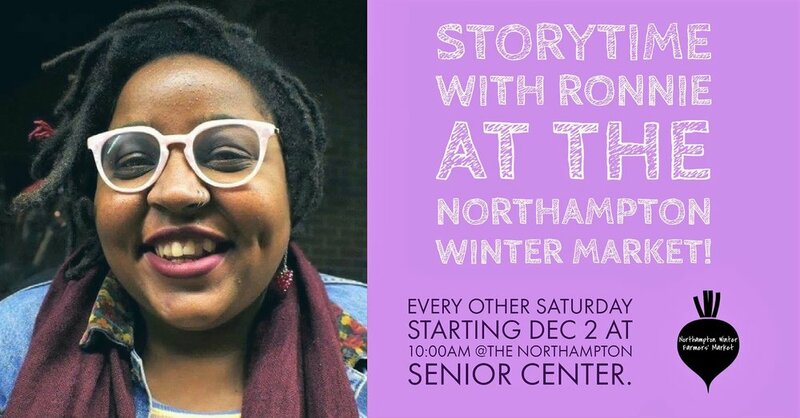 The Northampton Winter Farmers Market is back! We'll be there every other Saturday starting on 12/2. Grab your hummus and hot soup and other treats. Please note that the Market is now at the Northampton Senior Center on Conz St.